​The Football Business Awards, in association with Smith & Williamson, has announced the 2016 finalists. 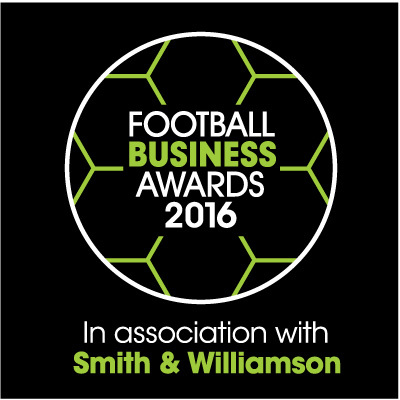 The Football Business Awards, in association with Smith & Williamson, has announced the 2016 finalists. The 18 categories have seen ever rising quality and represent all aspects of the game from rising stars to established forces. Over 20 teams from across the divisions are shortlisted from Premier League Champions, Leicester FC, to FA Standard Chartered Community Club, Kew Park Rangers. As always the awards recognise both the business units within football clubs responsible for commercial success and off pitch activity alongside those professional services and businesses dedicated to supporting clubs and the game itself. This year, the Football Business Awards ceremony will take place at Emirates Stadium, home of Arsenal F.C. on 3 November. 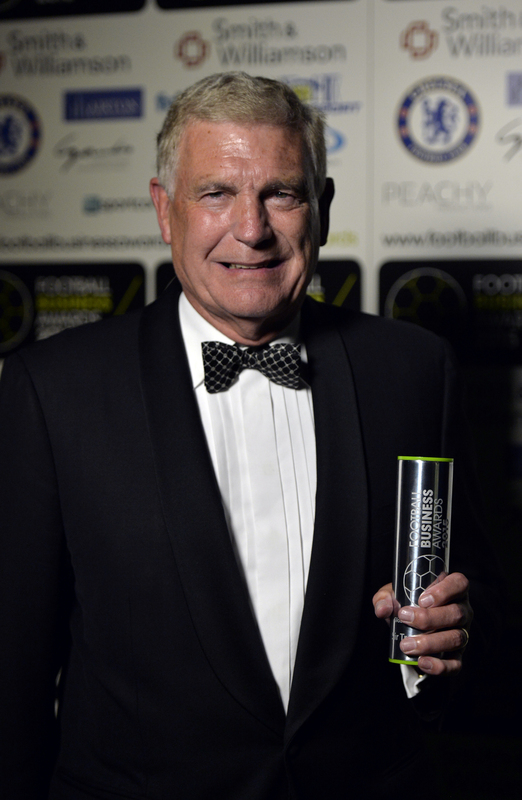 The 2015 Awards saw the likes of Aston Villa, West Ham United, Wolverhampton Wanderers, Arsenal, Crystal Palace and Bright and Hove Albion football clubs be recognised across a number of categories, with Huw Jenkins of Swansea City winning FC Business Football CEO of the Year and Sir Trevor Brooking receiving the illustrious Global Football Ambassador award. 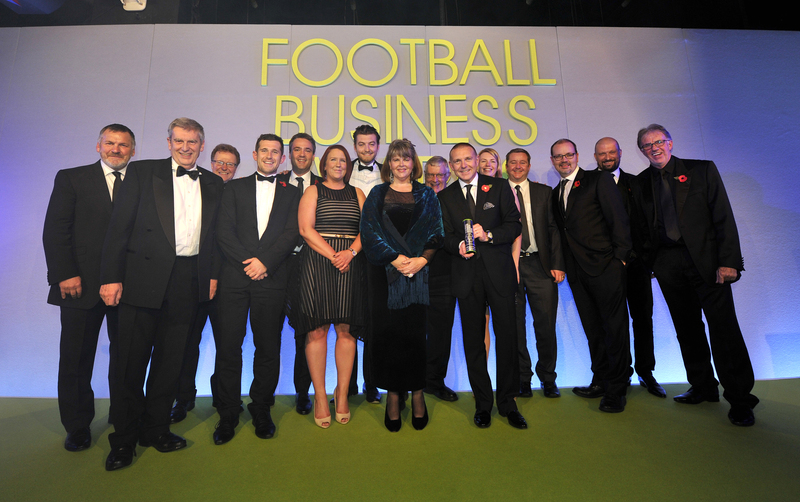 * For more information regarding media usage, ownership and rights please contact Football Business Awards.